Greg Pawlica, 45, has lived in Southeast Michigan his entire life. He received his Bachelor of Science degree in Business Administration from Central Michigan University. 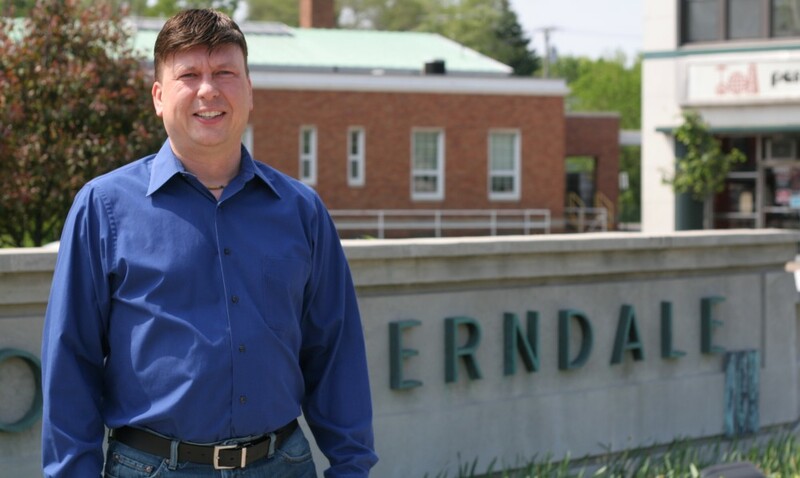 Greg has worked for Ford Motor Company for the past 15 years and is currently in the role of a Vehicle Data Specialist in the Ford Customer Service Division.